MBSFIT coaches must constantly be on top of every client’s individual goals as this is a result based program. They must firmly believe in that mission as an essential element of both MBS corporate culture and future hiring criteria. Enthusiasm about fitness and a healthy lifestyle, passion about great customer service and helping them on a fitness journey is imperative. 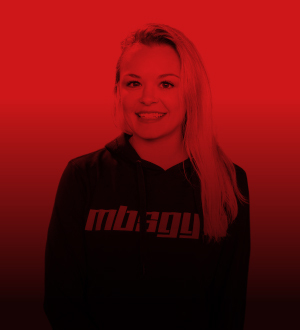 One of the MBS primary selling points is the enthusiasm of employees for their work and its fitness-driven mission. Haytham is the club manager at MBS Gym Prahran and the driving force behind the gym’s success. 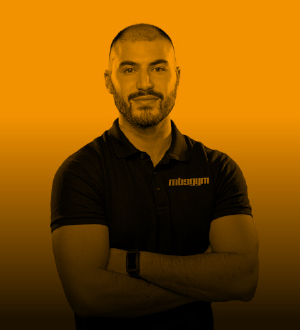 With more than 11 years of hands-on experience in the fitness industry, Haytham knows how to inspire and motivate staff and clients and keep the gym operating at peak levels. While focused on health, fitness and wellbeing goals, Haytham has also helped clients reach target weights through a 12-week weight loss program (the 12 Week Body Transformation). His more ambitious clients have entered and won places in state, national and international body sculpting competitions. With his own sharply honed techniques across the board, Haytham makes sure the gym provides the best cutting edge fitness programs available today. 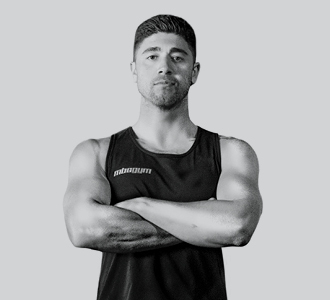 Gadi is an advanced personal trainer with the Register of Exercise Professionals specialising in military fitness, kick boxing and functional training. He is qualified in advanced nutrition for physical performance. At the age of 15, Gadi received a black belt in Karate. Since then his passion and drive in life has been excelling in fitness training. Gadi has emerged from a military background serving as a Staff Sergeant and Krav Maga (Martial Arts) instructor in the Israeli Paratroopers. His inspirational character, discipline and willingness resonates through his personal training. Alex has passion and experience helping others improve their health and fitness routine. She has worked as a wellness coach for the past 2 years; personal training and nutritional advising. She has a long history of success in athletics, and now has devoted that determination and drive into helping others enhance their lives through bettering their personal mental and physical wellness routines. She specializes in Fat- loss and Muscle tone. She also loves yoga, and has many great flexibility tips for all! 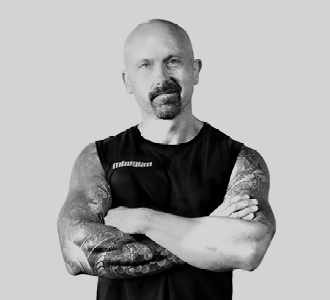 Mark has an extensive background in the fitness industry with over 20 years’ experience as a well-rounded combat arts fighter and coach, having fought at a professional level all around the world. He is highly skilled in Muay Thai, Kick Boxing and Boxing. 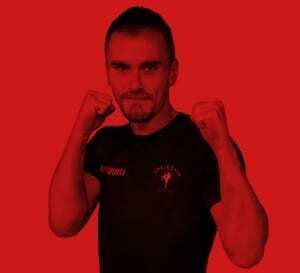 Why not try one of Mark’s “weekly Boxfit classes” on Wednesdays at 6am or Fridays at 7am? Be sure to book online so you don’t miss out. Mark is also available for “one-on-one personal training” and excels in helping people achieve their goals – whether that be in learning the art of Muay Thai, Boxing or Kickboxing; getting stronger; increasing fitness; losing weight; or just being the fittest and healthiest version of yourself you can be. He has a wealth of knowledge in strength and conditioning too. As a long-standing trainer at MBS, Grant is also well-known in the local health and fitness industry, having over 20 years’ experience in nutrition and personal training. A qualified Nutritionist/Fitness Diploma/Master Trainer, Grant is able to provide rehabilitation training and posture correction. He was also the owner of a health food company for many years prior to training full time.